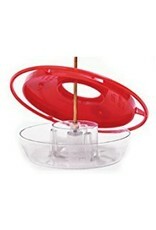 The Hummzinger Mini is a favorite in our store. 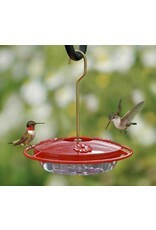 Its smaller capacity is ideal for using several feeders for territorial hummers who don’t like to share. 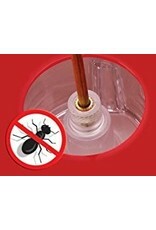 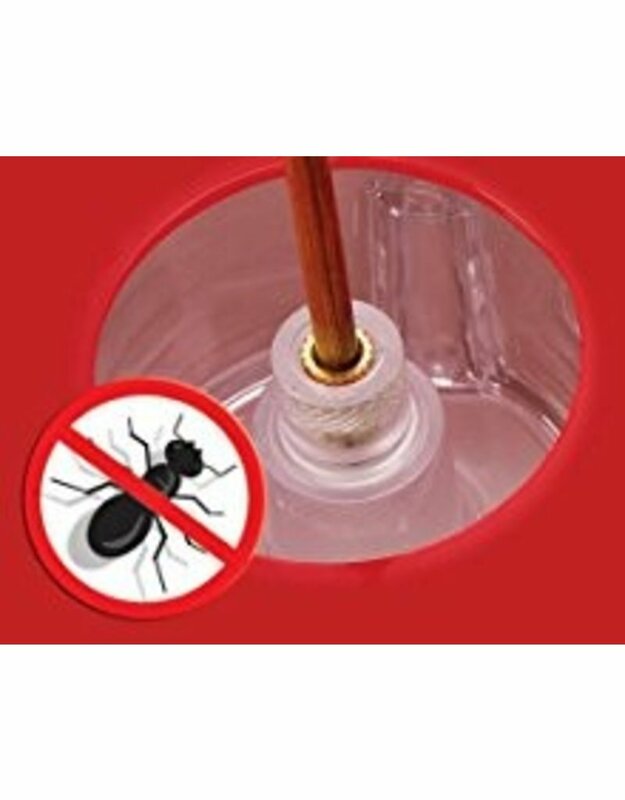 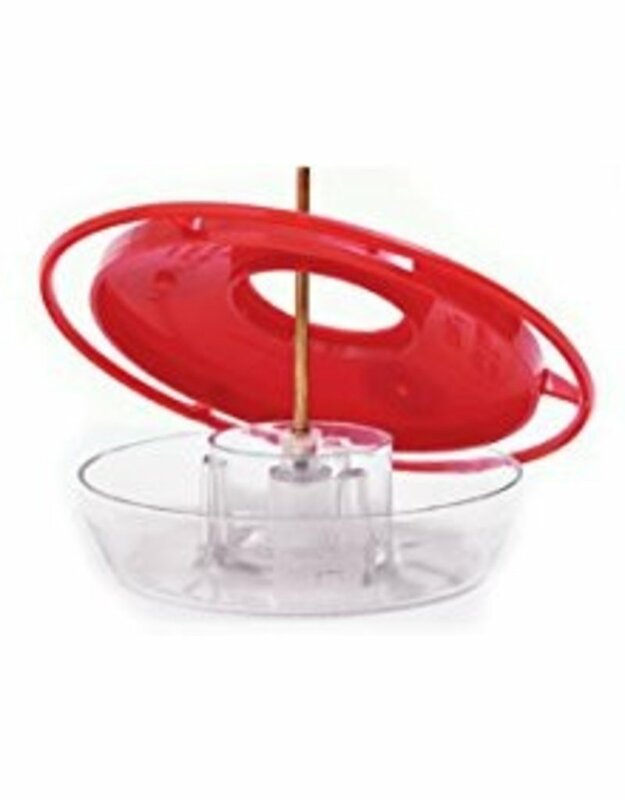 The bright red covers attract hummers from a distance and remove easily so the bowl can be cleaned quickly and thoroughly. 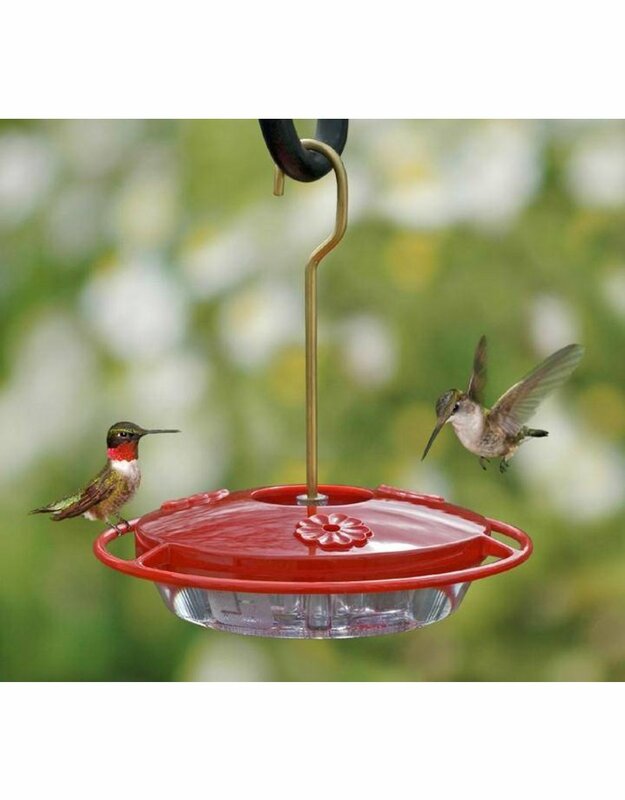 Polycarbonate construction enables manufacturer to offer a Lifetime Guarantee and an integrated wrap-around perch encourages the birds to sit and stay awhile.